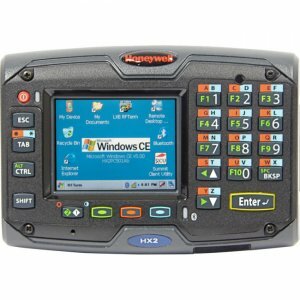 Logistics, warehouse, and field mobility organizations alike are transitioning from devices built on Windows® to devices built on Android™ and from keypad-centric devices to full touchscreens. But many legacy applications have not yet been updated for this new touch-centric world and for many use cases, keys remain essential for data capture. Fortunately, there's one ultrarugged mobile computer that helps bridge the gap. 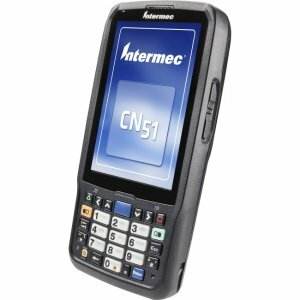 The Dolphin™ CN80 device offers both a large touchscreen and a choice of numeric or QWERTY keypad, allowing users to pick the best input method for their environment today, and also be ready for the touch-centric applications of the future. 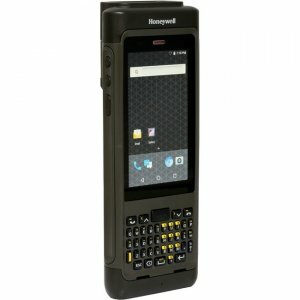 Built on the Honeywell Mobility Edge™ platform, the Dolphin CN80 device offers an integrated, repeatable, and scalable approach based on a common hardware and software platform - unleashing customers from constraints faced today around integration and inflexible technologies without sacrificing enterprise security, reliability, performance, or management features. Juggling multiple devices across the enterprise introduces time- and cost-intensive complexities for Enterprise IT to manage and maintain. The Mobility Edge platform enables customers to accelerate provisioning, certification, and deployment across the enterprise. 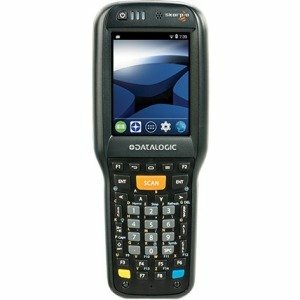 The Dolphin CN80 device offers an extended product lifecycle across four generations of Android, from Android Nougat to Android Q, to maximize return on customer investment and provide a lower overall TCO. The device's advanced enterprise lifecycle tools also simplify frequently repeated tasks such as software updates, training new employees, and managing spare pools. 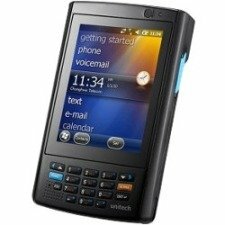 The ultra-rugged Dolphin CN80 mobile computer features a fast processor, advanced network connectivity, and enhanced 1D/2D scanning plus extended battery life lasting twice as long as previous generations to keep workers connected and productive throughout multiple shifts. 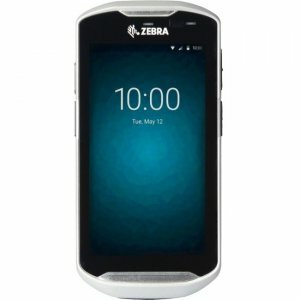 The large, vivid, 106.7 mm (4.2 in) touchscreen display can be read easily indoors and out and used with finger, glove, or stylus - making it ideal for warehouse, cold storage, field mobility, and other challenging environments.FEATURES & BENEFITS The Mobility Edge hardware platform and enterprise lifecycle tools drive an integrated, repeatable, scalable approach for accelerated and secure development, deployment, performance management, and lifecycle management. The Dolphin CN80 device provides futureproof investment protection with support for four Android generations, starting with Android 7.1 (N). 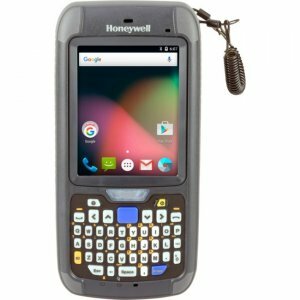 Security updates are also available for up to two years past the last Google patch via the Honeywell Sentinel service plan.The large touchscreen with a 23-key numeric or 40-key QWERTY keypad supports both legacy key-centric applications and newer touch applications. 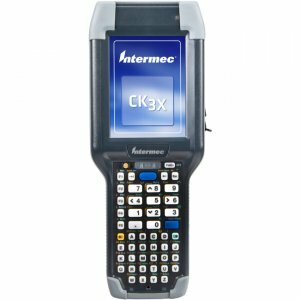 Keypads allow input in extremely harsh environments and optimize efficiency in all environments.Ultra-rugged construction withstands multiple 2.4 m (8 ft) drops to concrete and 2,000 1.0 m (3.3 ft) tumbles. IP65/IP67 ratings against dust/ water spray. Cold storage and non-incendive options support operation where other products can't be used. 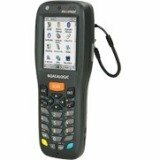 Enhanced 1D/2D scanning/data capture with read ranges of 0.15 m to 15.2 m (6 in to 50 ft) typically required in today's warehouses. Optional scan handle for flexibility to switch between handheld and pistol grip operations.